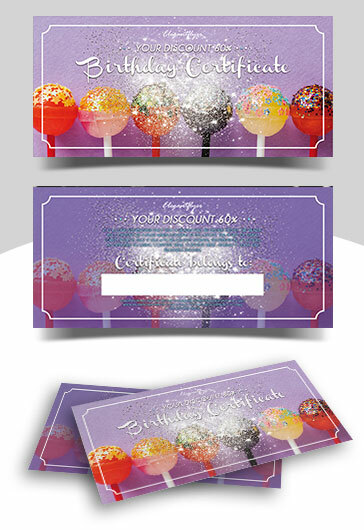 A Gift Certificate is a smart marketing technique for attracting new customers for a business. 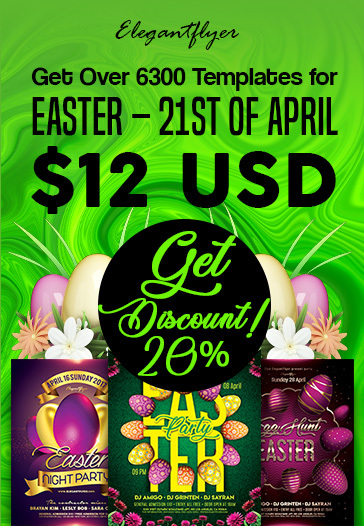 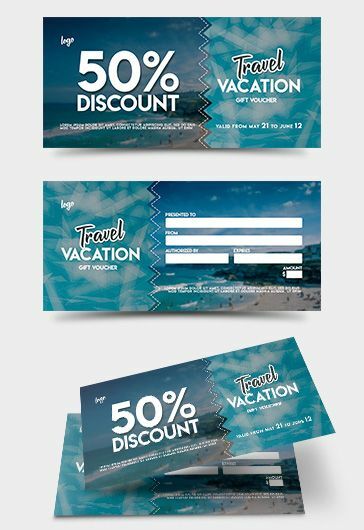 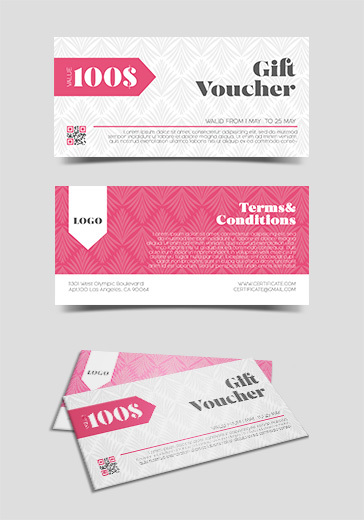 Our collection of print-ready Free Gift Voucher PSD Templates will help you make perfect gift cards for any occasion. 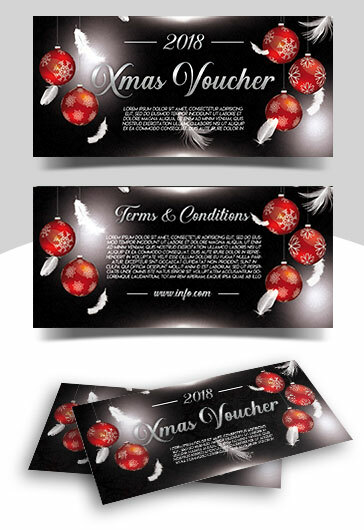 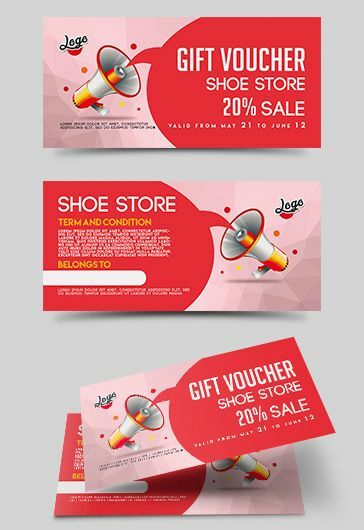 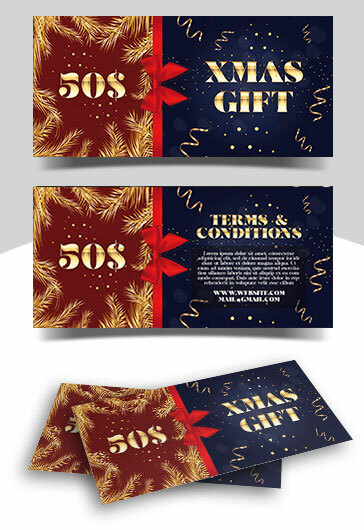 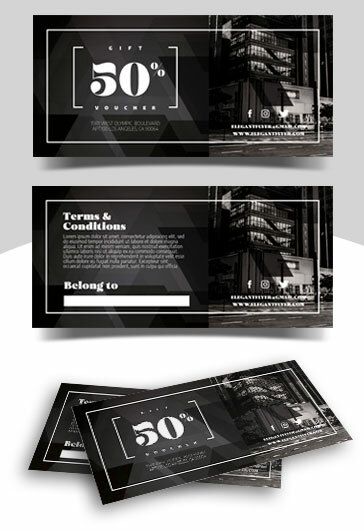 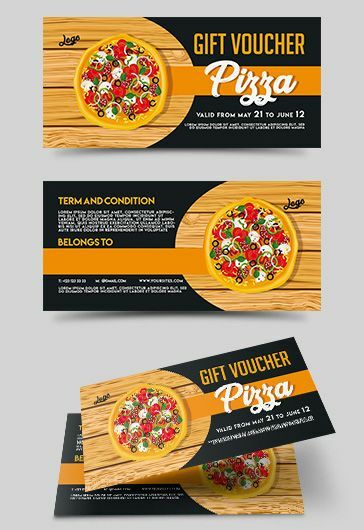 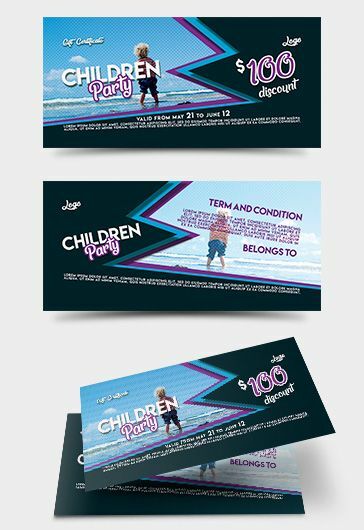 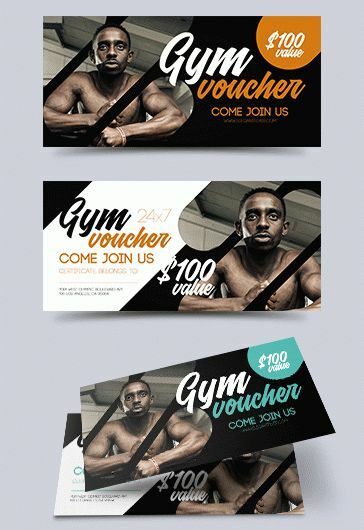 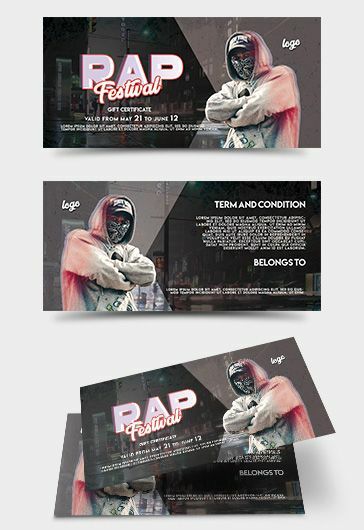 Hope our downloadable gift voucher design templates will be of great help to small business owners, entrepreneurs, product promoters and graphic designers. 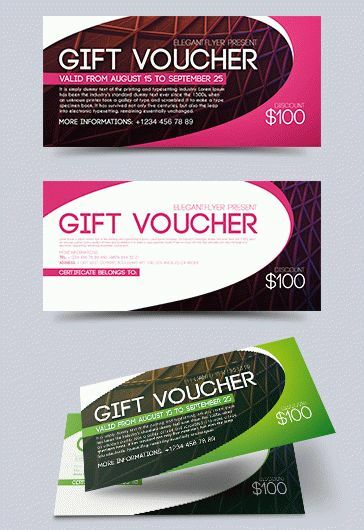 Everyone likes gifts. 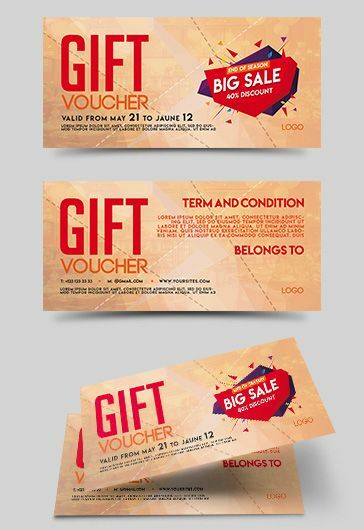 Somebody likes to give them, and somebody prefers to get. 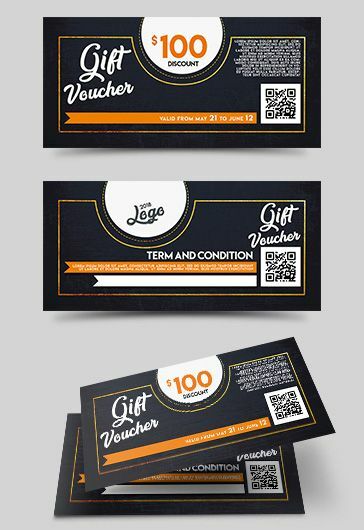 A gift voucher for a birthday, anniversary or any other celebration can satisfy the needs of both parts. 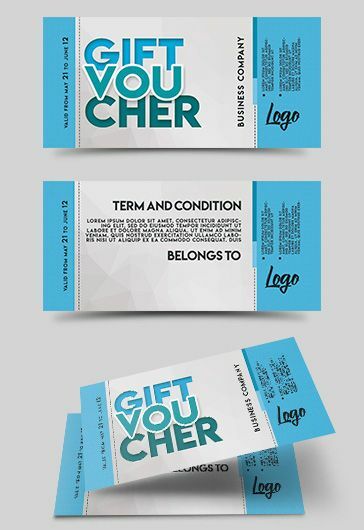 You want to get and we want to give. 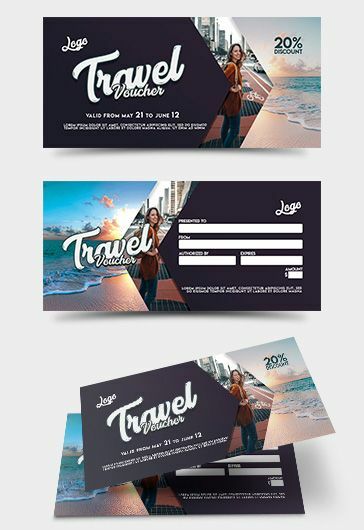 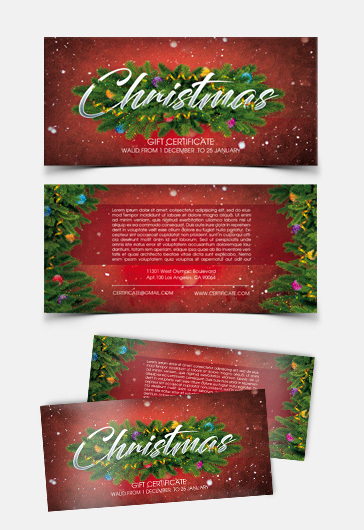 Download our free gift voucher design templates made by our seasoned designers and start attracting new customers. 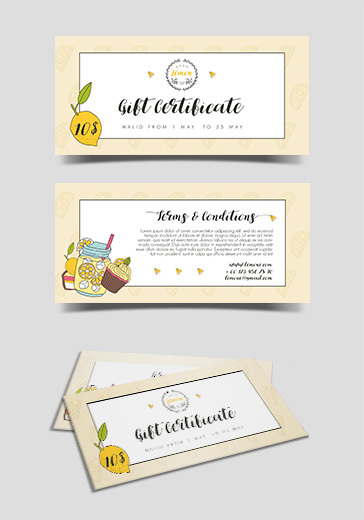 All you need to do is to complement the already pre-made certificate design with the necessary details, important information and design elements. 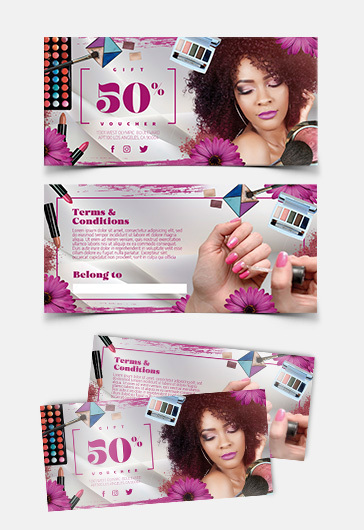 Everything can be made in Photoshop, using the basic knowledge of this program.